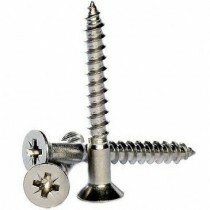 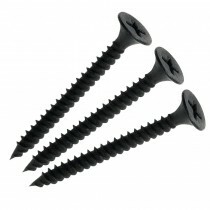 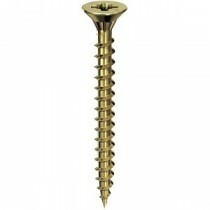 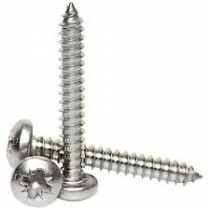 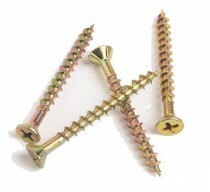 Our broad range includes Machine Screws, Self Tappers, Self Drill Screws, Wood and Chipboard screws, Drywall Screws and Security Screws. 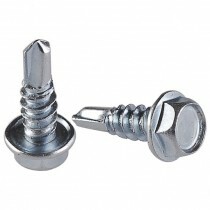 For each and every unique application we can offer a satisfactory solution. 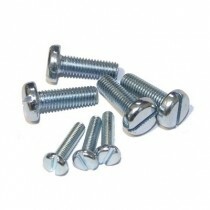 Materials include Steel, Brass and Stainless Steel grades A2 (304) and A4 (316).